Second Step is a program rooted in social-emotional learning (SEL) that helps transform schools into supportive, successful learning environments uniquely equipped to help children thrive. Log in to access your resources or register additional Activation Keys. Use your Activation Key to create an account and register your Second Step kit, digital product, or training. Committee for Children is turning 40. 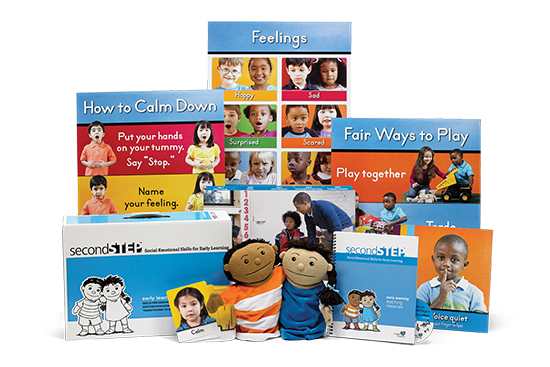 The nonprofit behind Second Step is celebrating their 40th anniversary by setting an admittedly ambitious but achievable goal: to positively transform the social-emotional well-being of 100 million children annually by 2028. But they can’t do it alone. Learn more about how you can make the world grow kinder. Second Step SEL is research-based, teacher-informed, and classroom-tested to promote the social-emotional development, safety, and well-being of children from Early Learning through Grade 8. The research-based Bullying Prevention Unit gives educators and school staff the training and tools needed to effectively address school bullying in Kindergarten through Grade 5. 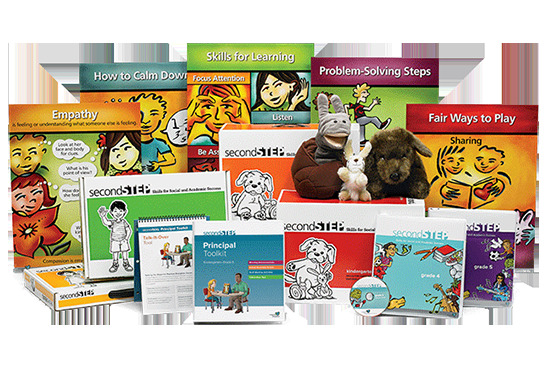 Available for Early Learning through Grade 5, the Child Protection Unit empowers prevention by providing training and resources to help adults and kids know how to recognize, respond to, and report abuse. Thousands of schools around the world and 14 million kids benefit from Second Step each year. Their outcomes? Students who are ready to learn. Educators with the tools to make a difference. Districts and schools that build connected communities with a common language. And, yes, improving academics. Based on latest research in adolescent brain development and social psychology, this first-of-its-kind SEL curriculum is specifically designed to meet the needs of today’s middle school students and educators. 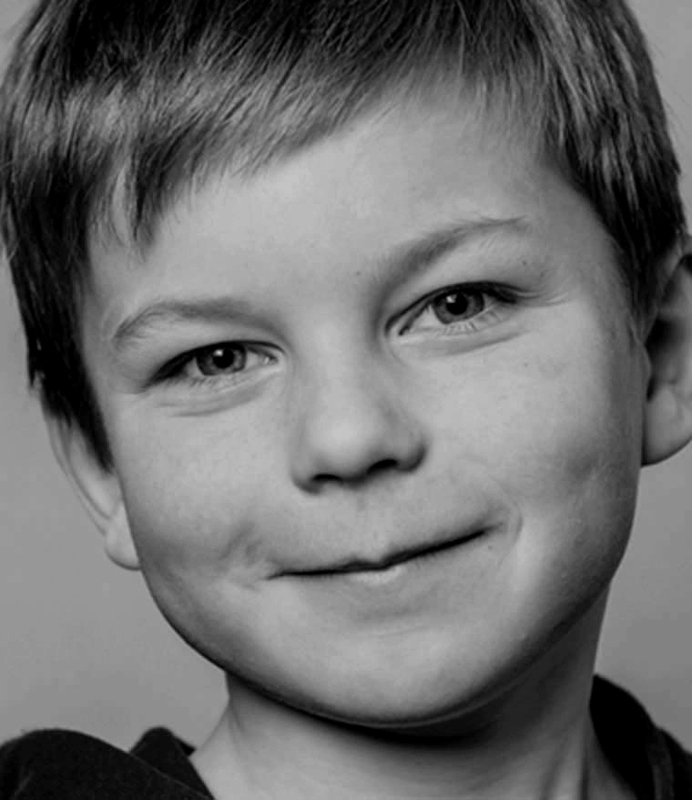 Guided mindfulness sessions to help kids calm down and focus their attention. 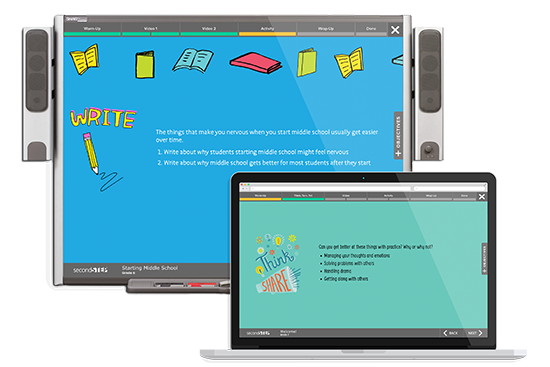 Get Mind Yeti Premium for your entire school with our site-license program.